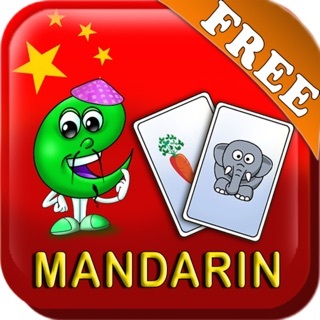 Now you can learn Mandarin Chinese just by playing games on the go. With 8 addictive games designed for essential vocabulary & conversation skills, our Mandarin app is perfect for students and travelers of all ages who want to learn, speak and read Mandarin the easy way. 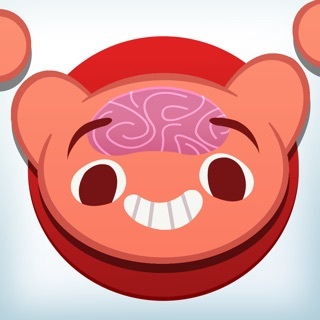 Instead of snooze-worthy flashcards, our apps are packed with rich games that teach important aspects of Mandarin such as the Pinyin and character writing systems. 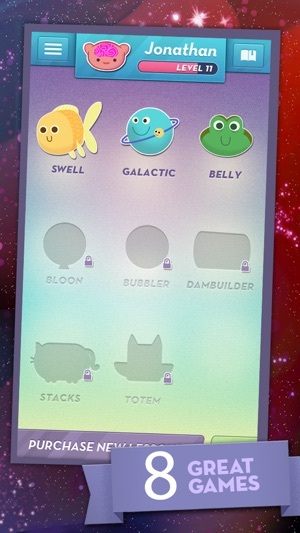 And with our new game, Galactic, you’ll master the ever-important usage of tones within the Mandarin dialect. Plus, lessons like “Yes or no questions,” and “Chinese foods” will have you conversing like a local in no time. 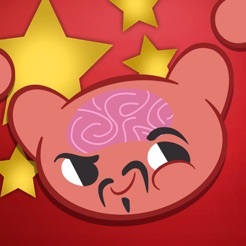 “Learn Chinese (Mandarin)” includes one free level and if that’s not enough, upgrade to get a whopping 50 additional levels and 40+ hours of content. 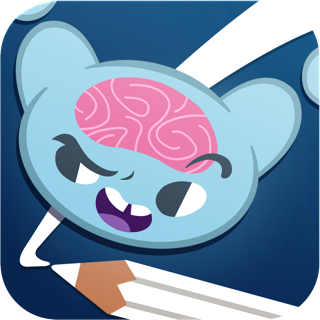 With so many bite-sized portions of knowledge, MindSnacks is like the dim sum of language learning. Mmmmmmm...dim sum. “This app is not just your average, run-of-the-mill crash course... It includes complex exercises, challenges, and lessons that make the learning process fun and effective." At MindSnacks we like to keep it fun, but we’re serious about learning. 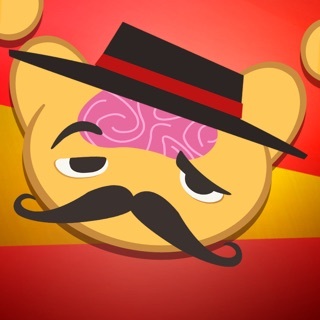 That’s why our Mandarin app includes 8 challenging games designed by Ivy League professors. 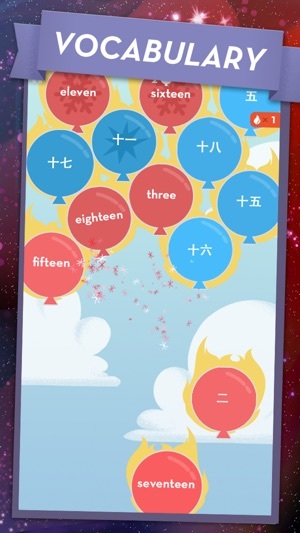 Each game teaches a specific skill for speaking Mandarin and helps create a well-rounded learning experience for both kids and adults that goes well beyond basic flashcards. 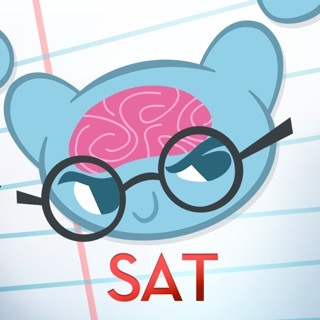 Of course studying is only worth it if it works, so our unique algorithm reinforces the learning process using proven methods from the field of memory studies. 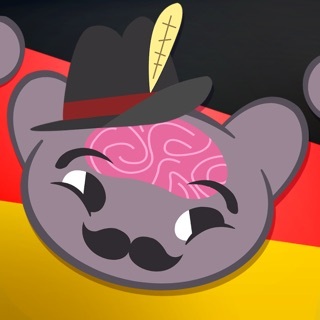 Over time, the games adapt to your individual performance, selectively repeating Chinese words, phrases and grammatical points with which you’ve previously struggled. In other words, as you learn Mandarin, the app learns about you for a more effective learning experience. 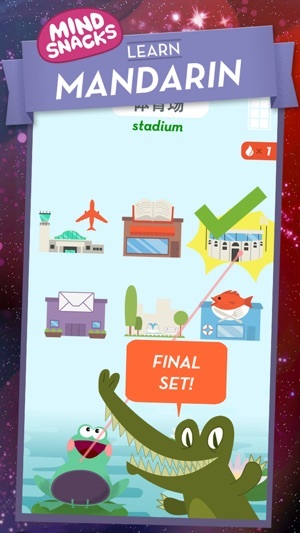 Perfect for beginning and intermediate learners of Mandarin, MindSnacks is like your own personal Chinese teacher you can take just about anywhere. You’ll quickly become less reliant on that Chinese dictionary and learn the grammar and vocab you need for traveling in China. Overall a great app, but there is one thing to be aware of that caused me a lot of frustration at first and it isn't the creator's fault. 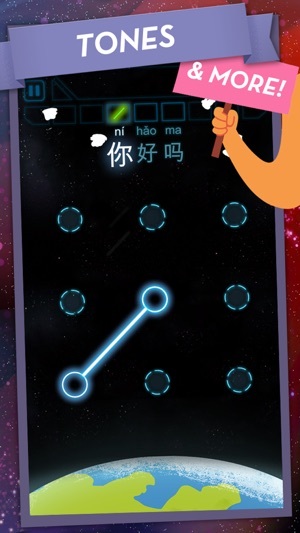 Tone sandhi aren't normally reflected in pinyin so when you play Galactic you may think your ears are lying to you. For example, 你好 is written in pinyin as nǐ hǎo but it's actually pronounced ní hǎo. The game expects you to answer with 3rd tone even though the speaker is correctly using the 2nd tone when she says it. This kind of defeats the purpose of testing your ears with this game but it helps you learn correct pinyin so it's not necessarily bad. I literally have not updated my phone because fifty percent of my telephone is this app. I speak like a ten year old Mexican girl, a three year old french girl, and decided to learn Chinese since everyone I work with speaks it. This is so much more effective than a bulky Rosetta Stone with a fifteen minute investment in every lesson. 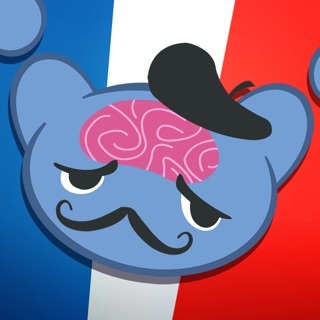 Duolingo is absolutely boring in comparison. Please fix so I can update my phone. It's a fun app, and keeps me pretty engaged even with my short attention span. I check all the phrases with my girlfriend (Chinese is her 1st language) and she said they were correct. Some of the other apps I tried didn't get the same approval. The only warning I have to add is that apparently, some of the phrases are more Taiwanese. Namely gong che for bus would more commonly be gong gong qi che.